Twin vs. Twin XL: What’s the Difference? I felt the same way when I was trying to pick between the Twin and the Twin XL mattresses. They look almost the same, but there are small details that really make them contrasting. Let’s see into all those little details and dissimilarities, shall we? Can fit in small rooms. Great as an extra bed for a guest room. Two can be easily fit into one kids’ bedroom, making this size perfect for siblings’ room. Sheets are super easy to find and don’t cost much. Quite narrow, can’t accommodate more than one sleeper. Being an extra long model, this mattress is able to accommodate taller sleepers. 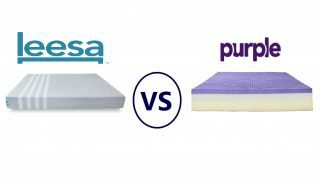 Two of such mattresses, when placed side by side, can substitute for a King bed and might be used in a guest room or a master bedroom for a couple with different firmness preferences. Being a longer model, this mattress will take up more space in a room. Bedding might be a bit difficult to find. A bit pricier than the regular Twin option. 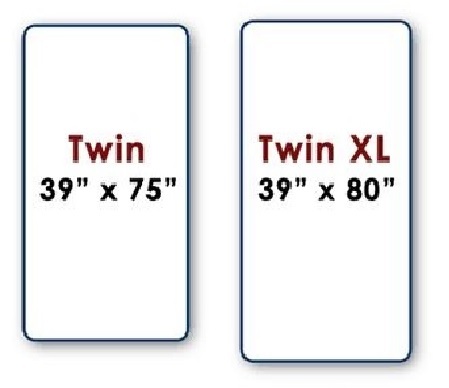 When it comes to Twin vs. Twin XL, the size difference isn’t that significant. However, even a couple of extra inches can make a huge change. So, let’s take a closer look at both of these models. 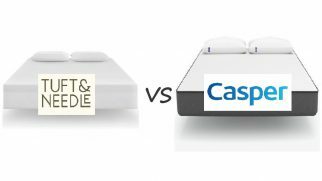 Twin beds, which are a very popular choice among other models on the mattress market, aren’t that big. The standard size of a Twin mattress is 39 x 75 inches. This might be enough for some sleepers, but it’s most suitable for kids. 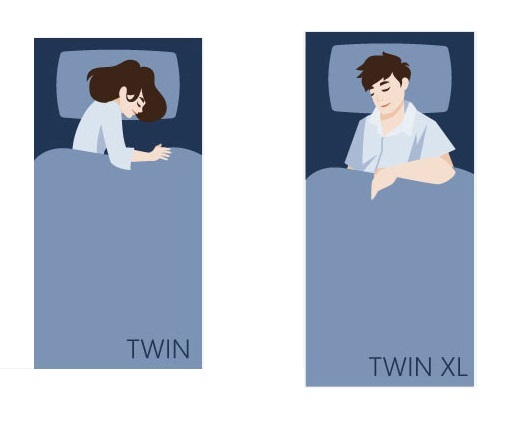 The difference between Twin and Twin XL is in the length of each mattress. The extra-long Twin models are 39 x 80 inches, which is perfect for teens and can even accommodate some adults. You can see now that the difference between these two mattress sizes is quite subtle. Therefore, choosing between them can be tricky. I suggest we look into other details as well. 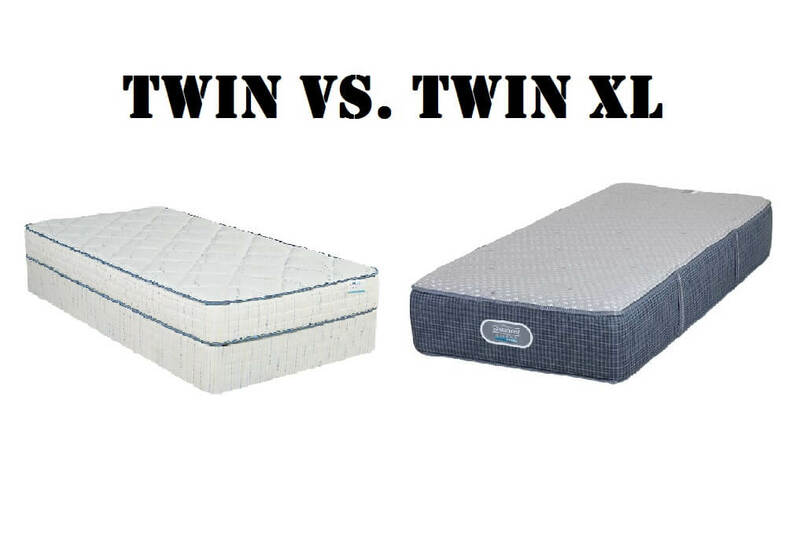 When looking at the Twin vs. Twin XL comparison (or any other mattresses, actually), you should always keep in mind that one size cannot fit all. A bed can be perfect for some sleepers, but it can also be a real nightmare for others. Therefore, it is important to distinguish for whom each mattress size will be the best choice possible. This size is a perfect option for a child’s bedroom. It is the next step from a crib mattress, so it’s not really suitable for an adult. This option is also very reasonably priced, so if you are trying to save some money and don’t want to invest in a larger bed for your small kid, a Twin model would be a great choice. This size is perfect for taller teens and is widely used in their bedrooms. It is great for dorm rooms since this size can accommodate taller sleepers but doesn’t take up too much space. This size can also accommodate taller adults, but keep in mind that it’s quite narrow, so larger sleepers won’t feel comfortable when sleeping on this mattress model. You can use two Twin XL mattresses to create a King bed for you and your partner, especially if you both have different firmness and comfort preferences. The good thing about both Twin and Twin XL mattresses is the fact that they can fit in almost any room thanks to their compact size. However, the difference between Twin and Twin XL prevents these models from being equally universal. You should always take other pieces of furniture into consideration. Despite being rather small, Twin and Twin XL still need some space. 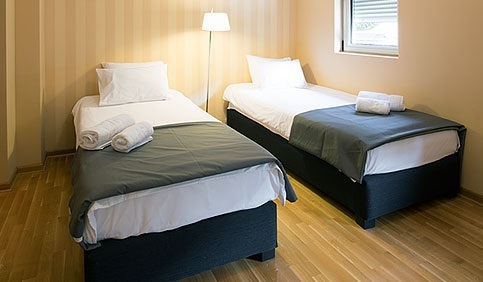 For instance, the recommended room size for a Twin bed is at least 7 x 10 feet. If you need to put two Twin mattresses in one room, the proper size should be at least 10 x 10 feet. As for the Twin XL, the room should also be at least 7 x 10 feet. Keep in mind that the extra-long model will occupy a bit more space, so be wise about planning and adding other pieces of furniture. The general rule to create a comfortable sleeping space is to leave at least 2 feet of space on each open side of the bed. So, if you need to put two Twin beds in one room, there should be at least 4 feet between them. And if you are planning to make one King bed from two Twins, there should also be 2 feet of space on each open side. Price is always an important factor, especially if you have a limited budget. The good news is, with both Twin and Twin XL, you won’t have to spend a fortune to get a new comfortable mattress. 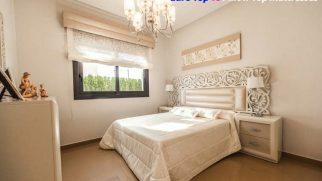 Now, Twin beds are usually very reasonably priced, but this factor depends on the manufacturer. 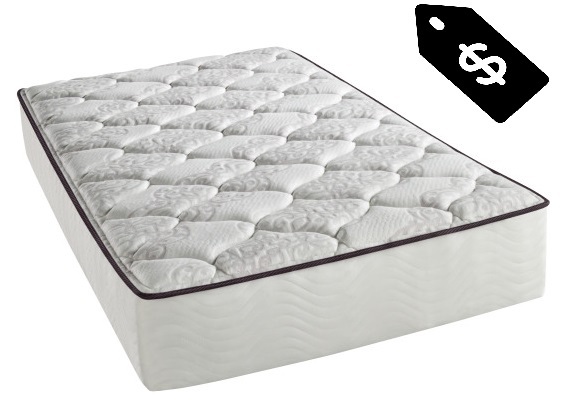 On average, you will pay $100 for a Twin mattress. Although, the prices can vary since there are more expensive models as well. As for accessories, to get a bed frame for a Twin mattress isn’t a problem at all. Such bed frames are more affordable than the Twin XL ones because they don’t require those extra 5 inches. 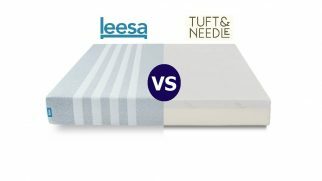 The sheets and linens for a Twin mattress are also extremely easy to find. They don’t cost that much (on average, $30 for a full set) and come in hundreds of different styles and designs. Now, for the Twin XL, the prices are a bit higher, although the difference isn’t that big. The average cost for a Twin XL mattress is $150 and more. The bed frames for this size are a bit trickier to find because of the added length. As for sheets and other accessories, the range of options is very wide. And it gets better: the prices for the Twin XL bedsheets are also quite reasonable. Both Twin and Twin XL are quite alike, so choosing between them can be tricky. If I had to make a choice right now, I would’ve chosen the extra-long model since it offers more legroom but doesn’t take up too much space and doesn’t cost too much. However, you should always take your personal preferences into consideration. If you need a simple but comfy bed for a child, a Twin mattress will be more than enough. You will easily fit it in the room and find the suitable accessories. And if you’re looking for something with more legroom, a Twin XL would be a perfect option that will help you save some money and create a comfortable sleeping space for a taller person.